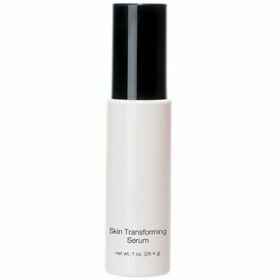 Silky, weightless, powerhouse serum transforms skin with a flawless luminosity. 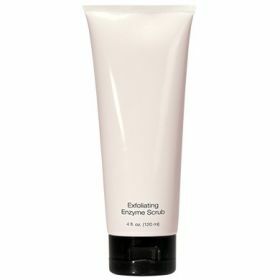 Smoothes, hydrates and reduces the appearance of pores. 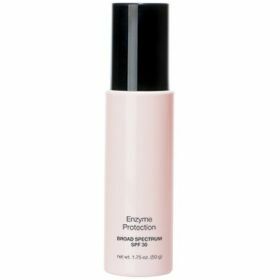 Diminishes the appearance of fine lines, wrinkles, and other imperfections with soft-focus diffusers. 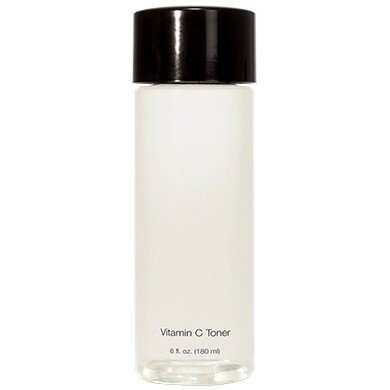 Vitamin C enhances radiance and helps even skin tone. 1 fl. oz. pump bottle. Hypoallergenic, oil-free, paraben-free.